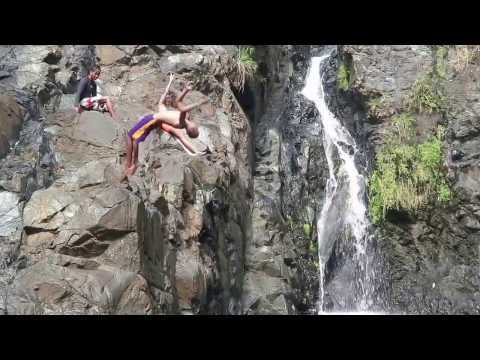 Are you looking for some Zambales Videos from the different kinds of activities around Zambales, Philippines? Here at Mope Beach Resort, we go out and enjoy all the fun activities we recommend to our customers and those who are just looking for some information. 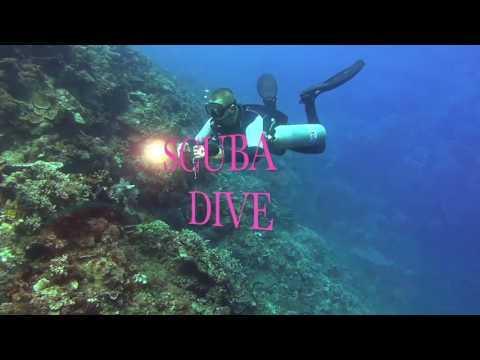 Below you can watch some of our recent Scuba Diving Videos from here in Zambales area. Would You Like More Zambales Videos? 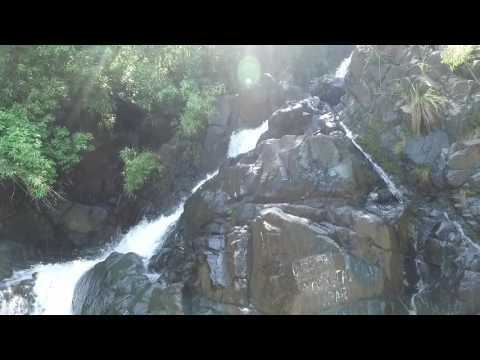 We hope you enjoy our videos and if you would like specific Zambales videos about any of the activities here in the province, just drop us a line and let us know.